We are looking for startups to stay on top of corrosion, creep and other material changes in our equipment. 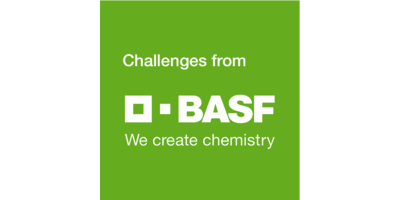 Win a 100.000€ pilot project and the chance for a long-term partnership with BASF, the world’s leading chemical company. Apply in just five minutes for a chance to win! Your solution is either ready-for-market or can be co-developed with BASF to bring the solution to a usable stage. Manufacturing is the core of our business. Therefore, we need to make sure that all of our processes, units and equipment operate in a safe and secure environment and are in perfect condition. Any change in operating conditions can pose a potential safety hazard, which needs to be properly addressed. Safe plant operation and safeguarded production availability are our top priorities. We are looking for a startup with technology that can stay on top of corrosion, creep and other material changes in our equipment, and also revolutionize how we monitor, predict, and prevent potential threats with intelligent systems. We seek to address equipment-damage problems such as wall thinning, creep, and corrosion with intelligent monitoring systems for a wide range of applications. . Available techniques use sensors that only measure wall thickness or basic media corrosivity at the point of installation. . Locating the point of damage on a given piece of equipment is also difficult. . For other damage mechanisms like e.g. localized corrosion or creep, there are currently hardly any sensors available at an industrial scale. A more accurate and continuous means of monitoring current safety hazards must be developed. Already think of us as your customer or development partner. This challenge is open for startups, universities, institutes and research teams. 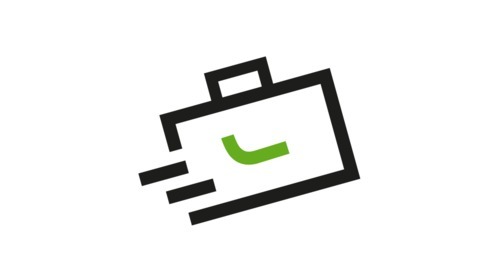 For the project, we expect you to adapt your existing product or co-develop a product with BASF. By the end of the project, we expect to have a first version of an intelligent monitoring system ready for further evaluation and adaptation. Our goal is to implement a global standard solution to all of our sites. We are ready to help you fine tune your solution to get it there. How can we continuously monitor our equipment for chemical damage and identify areas where specific types of damage have taken place? Can we use connected sensors in order to determine how material changes impact the effectiveness of different machinery and materials? What other testing techniques could help us achieve our objectives? We will then choose up to three winners for a 100.000€ pilot project. 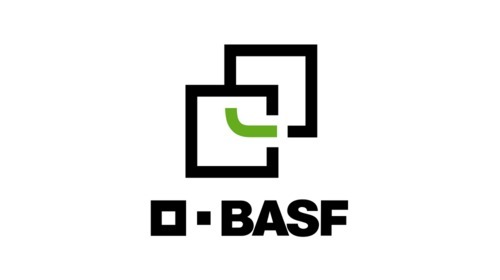 Upon successful completion of the project, startups can officially list BASF as their customer or client. A decision will also be made on whether or not to enter a long-term partnership and whether to roll out your startup’s solution regionally or even worldwide. 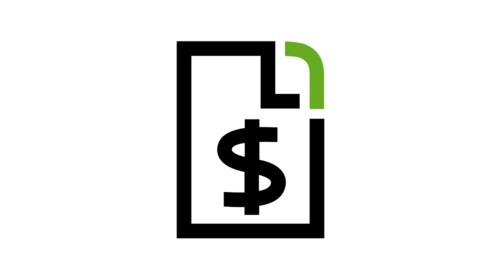 Your budget is up to 100.000€ for a 3-6 month project. Berthold Schreieck is our expert for material testing and corrosion at BASF. He will examine your solution carefully and closely work with you within the pilot project.